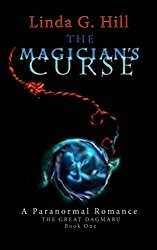 THE MAGICIAN’S CURSE is FREE & BookBub!! You see, I decided, just on a whim, to submit The Magician’s Curse to *BookBub as a Featured Deal. Total long shot, as they receive hundreds of submissions a day. It’s like winning the lottery. … AND I WON!! On July 24th, an e-mail will go out to roughly 870,000(!!!) subscribers to let them know my book exists and that it’s free!!! This is HUGE for me (said Captain Obvious), so it was important that I get the second book in the series ready to go. And that’s what I’ve been doing for the past week. If you haven’t read it yet, now is the time to get it. It will go back up to full price after the BookBub Feature, but it may stay on sale for a while longer if another submission comes through for me of a similar type, but exclusively through KOBO. And finally, my other exciting news: the second book in The Great Dagmaru series is available for pre-order! My darling friend, Belinda Borradaile, (click on her name and follow her amazing FB page) really outdid herself with the new cover. Isn’t it gorgeous? This one is NOT a Young Adult book, as many readers seemed to think The Magician’s Curse was meant to be. So be forewarned. Obviously, I won’t be sleeping much until this Tuesday and probably beyond. Knowing that I can expect (re: BookBub’s average download count for my genre) 22,600 copies of my book to fly off the virtual shelf tends to come with a prerequisite hourly SQUEE!! Watch for The Magician’s Curse to hit the top of the charts on Tuesday, July 24th, and hopefully The Magician’s Blood will too! Categories: Cool Stuff, Cover Reveal, Novel, The Great Dagmaru | Tags: #freebooks, #newrelease, #onsale, #TheMagiciansCurse, BookBub Featured Deal, free fiction, paranormal romance, pre-order, The Magician's Blood | Permalink. 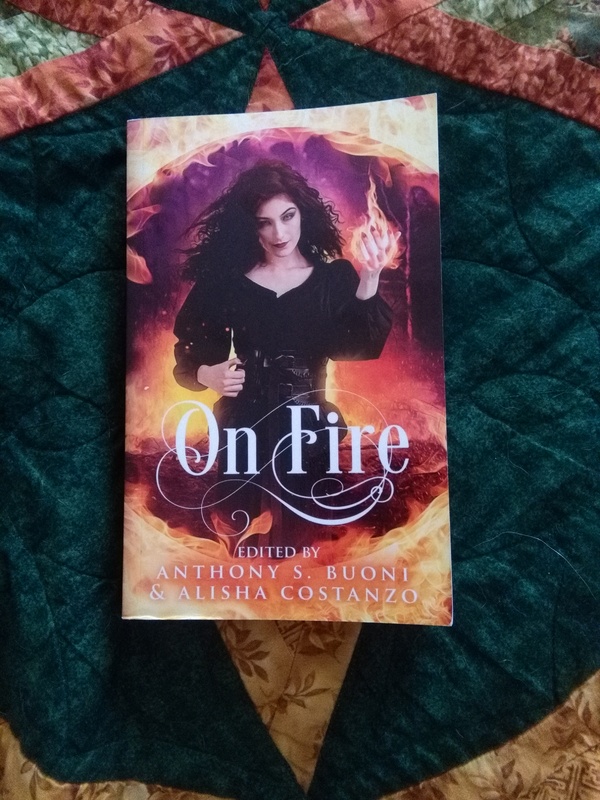 Tomorrow (Monday, May 14th) is the last day to enter the draw for my signed, misprinted copy of ON FIRE! The winner will receive this beautiful anthology of toasty stories, released last year by Transmundane Press. It would be awesome if you’d click this link and read the story of how I came about getting the book. You’ll laugh, you’ll cry … Okay, you might not cry. But it is a good story. Or, you can just enter the draw here. The contest is open to mailing addresses in the United States and Canada only. Categories: Cool Stuff | Tags: book giveaway, draw, fiction, free book, free fiction, giveaway, On Fire anthology, short stories, signed copy, Transmundane Press | Permalink. I’m so happy to announce my new review on NetGalley. Not only is it a five-star review, it’s from the incredibly talented author, Carrie Rubin! A magician with special powers struggles with a curse that’s been in his family for generations. The main character, an almost 18-year-old girl who falls in love with him, has her own life turned upside down as she navigates his strange world. It’s more romance-heavy than I typically read, but the unveiling of the mysterious magician’s story kept me turning the pages. The plot is well-paced and the characters are engaging. The book comes to a satisfying conclusion but also sets up the stage for book two. All in all an enjoyable read. Thanks to NetGalley and the author for a free copy. Thank you so much, Carrie for your enthusiastic review. If you’d like to pick up my *award-winning novel, The Magician’s Curse, for free, it’s available until the end of the month on NetGalley. Please enjoy it! If you don’t have a NetGalley account, you can buy my book on Amazon and Kobo worldwide, only $2.99 for the ebook. You can find Carrie’s spellbinding medical thriller, Eating Bull, here: https://www.amazon.com/dp/1940419107/ and while you’re there, check out her new novel, The Bone Curse. https://www.amazon.com/dp/B078RD3D6Y/ I can’t wait to read it! Categories: Novel, Reviews, The Great Dagmaru | Tags: #romancenovel, #TheMagiciansCurse, 5 star reviews, award-winning romance, Carrie Rubin, free fiction, Gothic paranormal romance, NetGalley, novels, support, writing | Permalink. Are you a member of NetGalley? 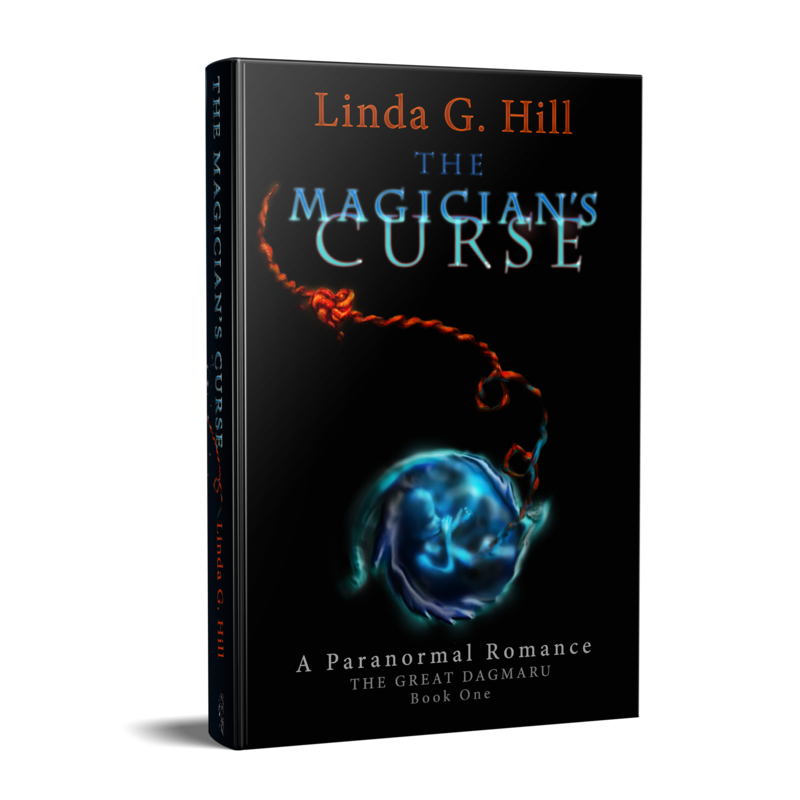 My paranormal romance novel, The Magician’s Curse, is available for the month of April to all members. Amidst lace and leather, innocence and debauchery, The Magician’s Curse begins the Gothic tale of The Great Dagmaru. Magic and romance await. 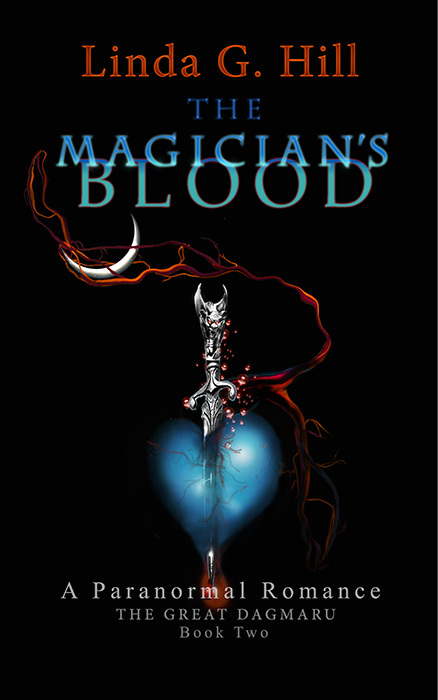 The appearance on NetGalley of The Magician’s Curse, Book One of “The Great Dagmaru” series, is designed to lead up to the release of the second book, The Magician’s Blood. This is your chance to read (and review) the first book for free! NetGalley is a site where book reviewers and other professional readers can read books before they are published, in e-galley or digital galley form. Members register for free and can request review copies or be invited to review by the publisher. NetGalley’s tagline is “We help books succeed,” and the first thing you’ll read on their home page is “We help readers of influence discover and recommend new books to their audiences.” If you like to review books, NetGalley will grant your requests to read some of your favourite authors before their books come out. They also stock already-published works, such as mine. It’s free to sign up! Thanks in advance for your interest in The Magician’s Curse and NetGalley! Categories: The Great Dagmaru | Tags: #amreading, award winning paranormal romance, free book, free fiction, Gothic romance, Incubus, magicians, NetGalley, paranormal romance, reviews, The Magician's Blood, The Magician's Curse | Permalink. Trent McDonald’s fantasy novel looks both exciting and intriguing. And it’s free! Today only! Click on the original post and get yours right away!! Categories: Reblogs | Tags: #amreading, fantasy, fiction, free books, free fiction, free novels, new books | Permalink.